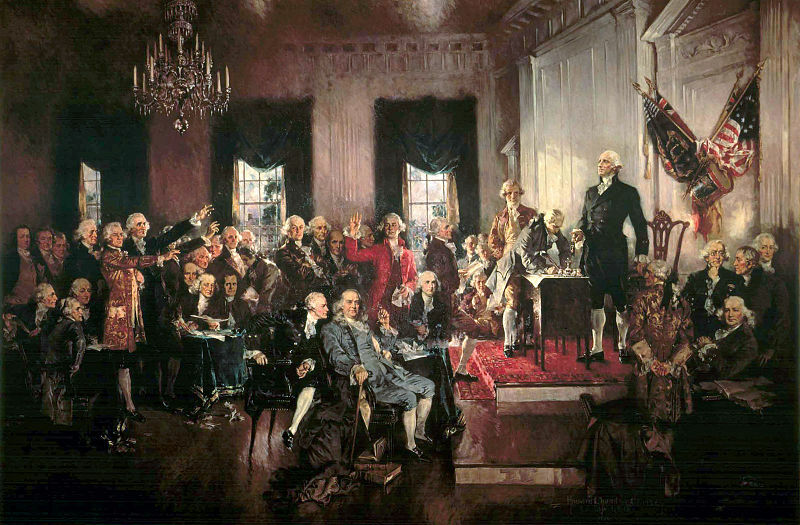 If you have any high school students, be sure to check out this free course on the Constitution. Sign up here. This will take you to a page asking for a donation, but you can click (If you cannot donate at this time, please click here for immediate access to registration information.) Later, if you have money you can donate. You will receive an email confirmation for further instructions and a link to sign in and start the course. It is available at all times, so you can start any time. This is a great resource for our kids to understand the constitution from a conservative college. I recommend taking the course with your teenage kids -- that's what we're doing. We just signed up.